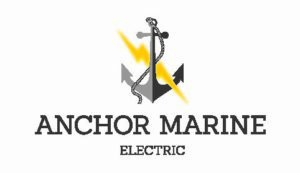 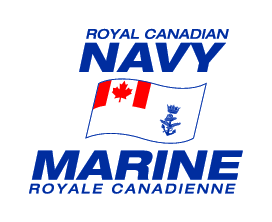 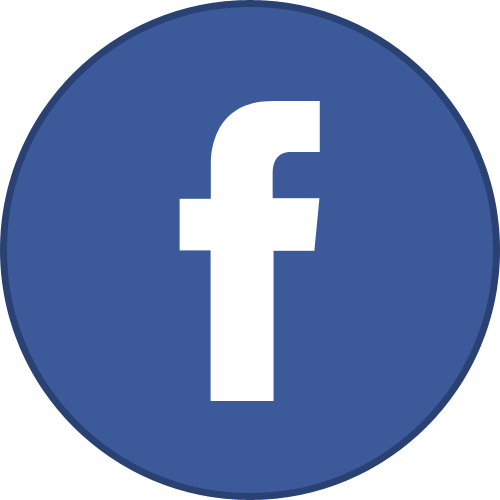 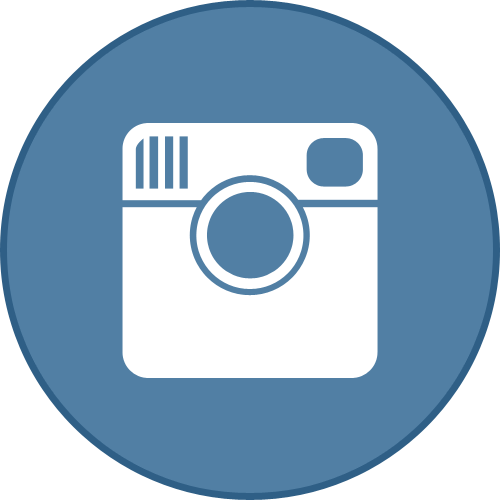 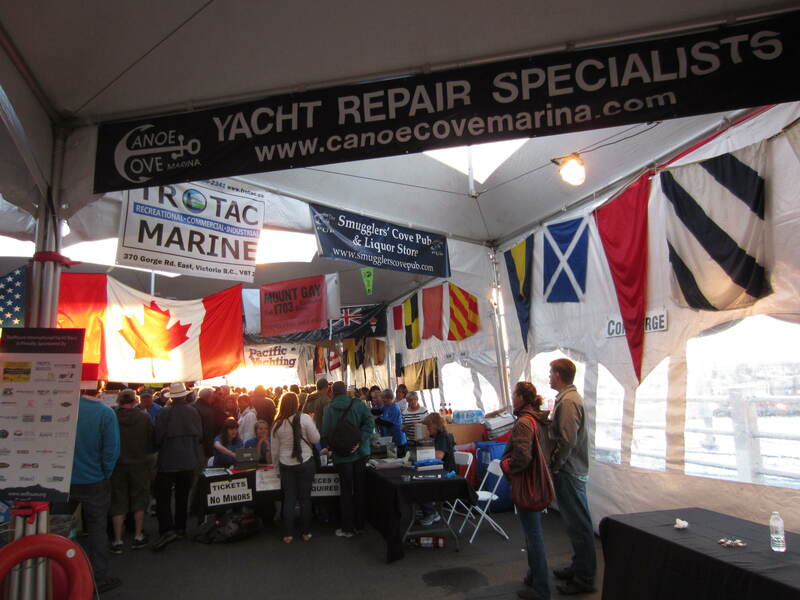 Check out the intriguing history and services of Canoe Cove’s Marine Community in this video. 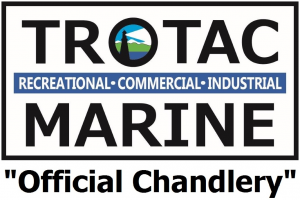 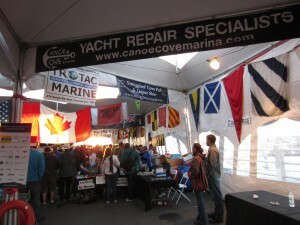 Canoe Cove Marina & Boatyard had great exposure at Swiftsure. 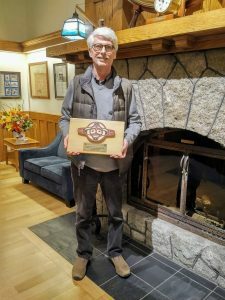 Don Prittie, General Manager of Canoe Cove Marina & Boatyard, gladly received the Platinum Swiftsure 2018 Sponsor plaque for their incredibly generous support of Swiftsure since 2012.